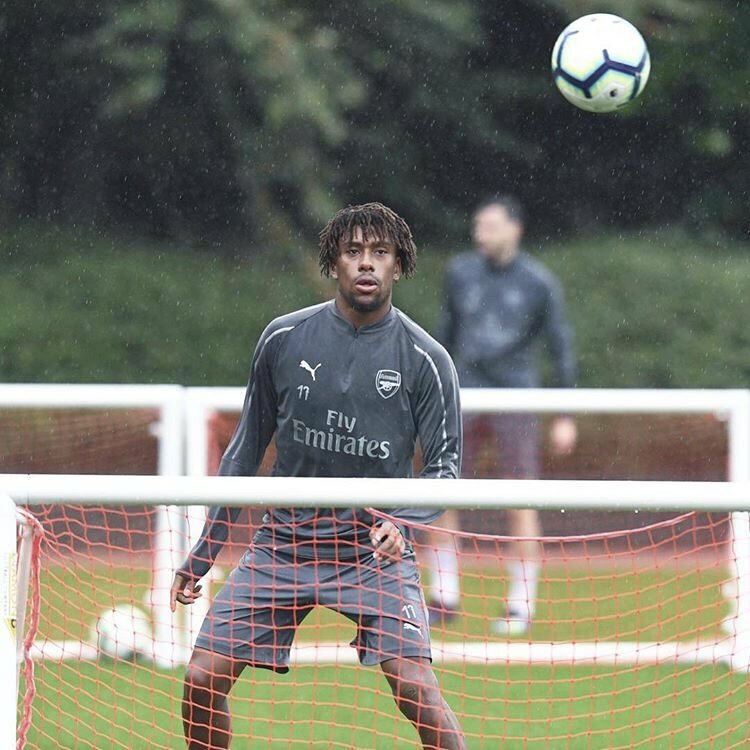 Nigeria international Alex Iwobi has reportedly penned a new long-term contract with Arsenal. The midfielder has initially been tipped to part ways with the Gunners during the summer transfer window but manager Unai Emery confirmed last week that the club were working closely to resolve his contract. Arsenal have witnessed a relatively good summer transfer window where they have focused on strengthening the defensive side of their game and so far, they have signed the likes of Bernd Leno, Stephan Lichtsteiner, Sokratis Papastathopoulos, Lucas Torreira and Mateo Guendouzi. Over the past few weeks, there have been relatively no incomings at the Emirates but Emery has regularly suggested that he may fancy one more signing before the transfer deadline. Barcelona’s Ousmane Dembele has been one player, who has been regularly associated with the club but the next couple of days could an indication whether the Frenchman does make a surprise move to north London. The World Cup-winning attacker has been unsettled after the recent arrival of Malcom at Camp Nou and he has since dropped transfer hints on social media.